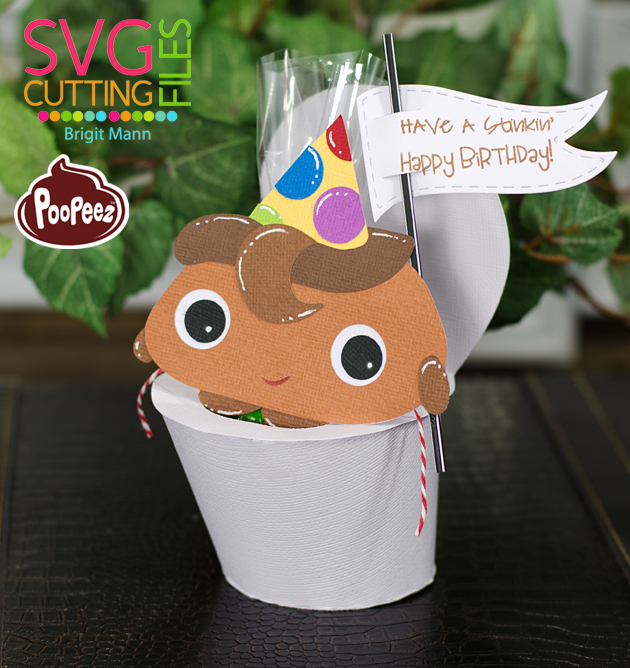 SVG Cutting Files has a new brand... Poopeez! Yep that's right, I really had so much fun making these projects!! 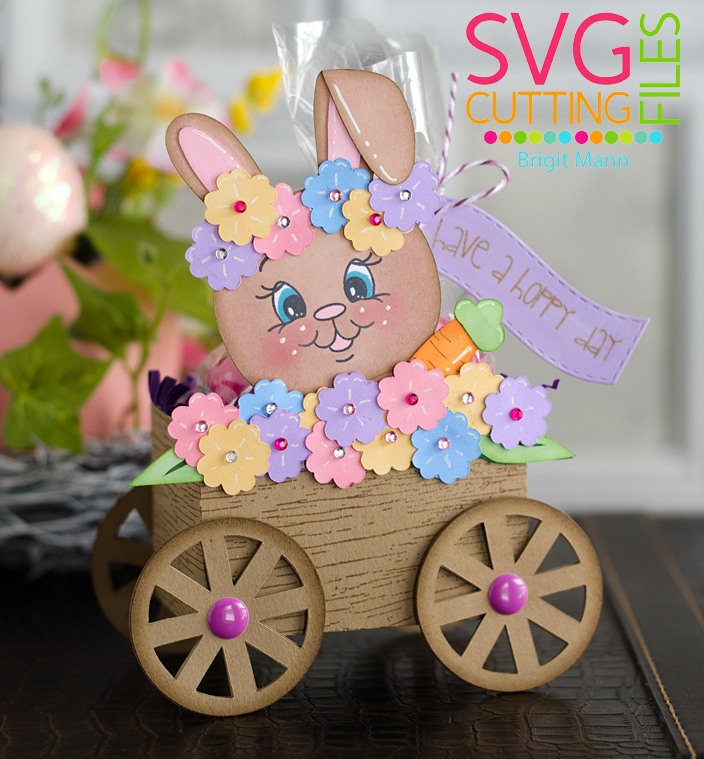 Make sure you check out SVG Cutting File's Blog all week for all the DT's Projects. The PooPeez cutting files will be available on Friday in the Store. My first project is Potty Pooper, how cute is he!! Totally had a vision of him on a toilet so I used the Toilet Bowl Box Container and filled it with a bag of treats. 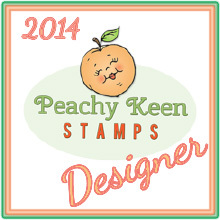 I combined two stamps from Jaded Blossom's Forest Friends to form the sentiment. My next project is Pooperman, I kept thinking outhouse for this character so I went with it. To make the card I used the Love Shack Treat Box. The little sign is from the Turkey with Sign Triple Tube Holder. 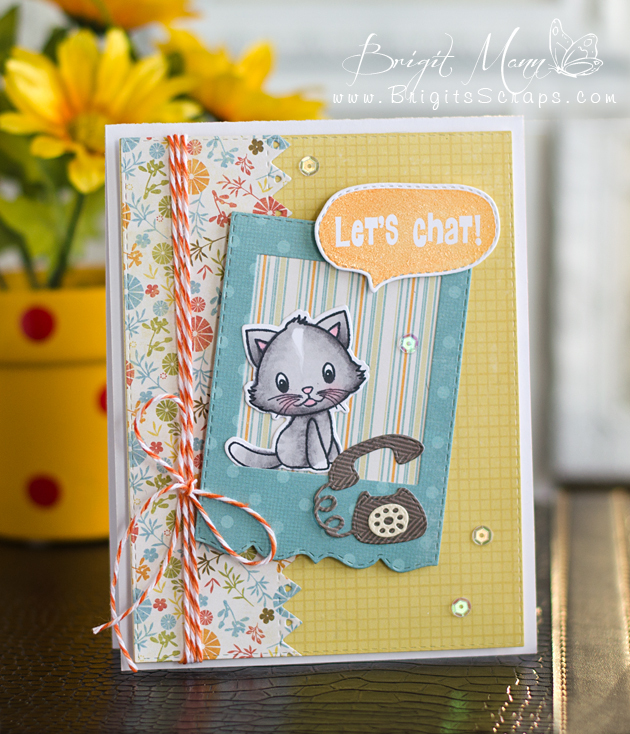 Sentiment is from Jaded Blossom's Got Candy stamp set. 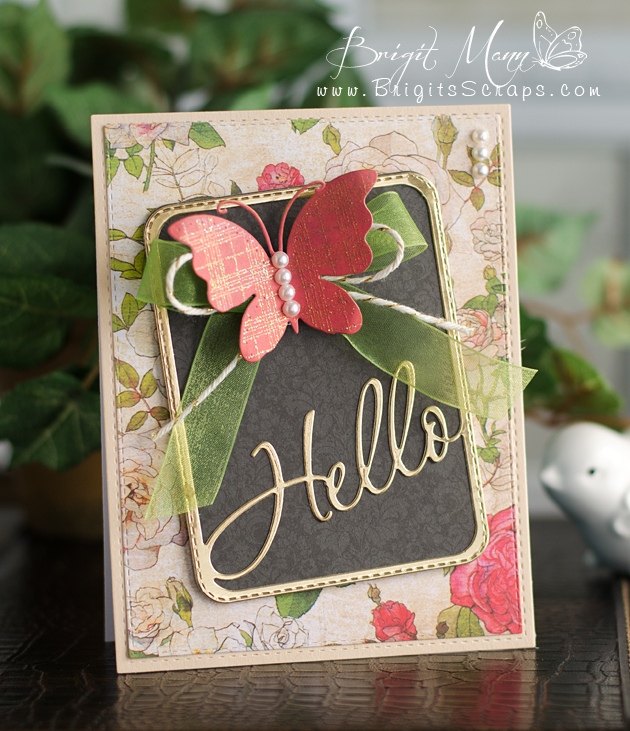 My last project is a card using the BUTTerfly, this one totally had me laughing!! 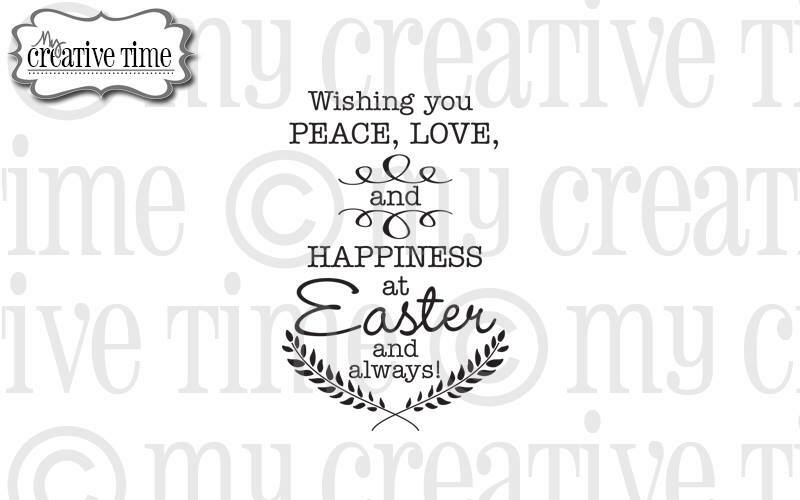 Sentiment is from Jaded Blossom's Let's Toast, thought it was perfect. 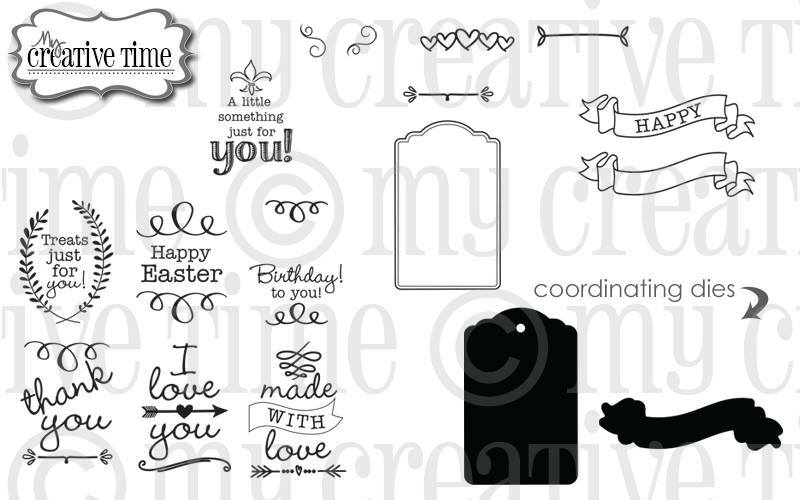 The grass and flowers are also JB's Spring Dies, I used the rabbit's ears from the set for the little leaves. 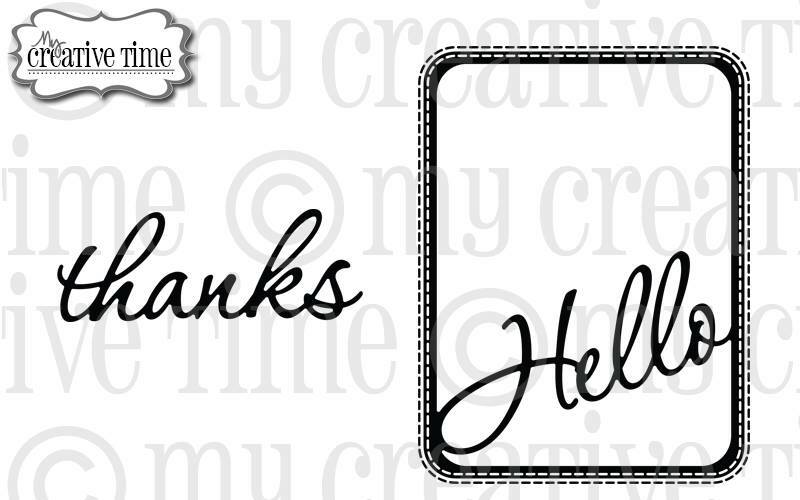 Hello everyone and welcome to My Creative Time's 40th Release Blog Hop!! First I want to thank all of you for your wonderful sweet comments all week!! 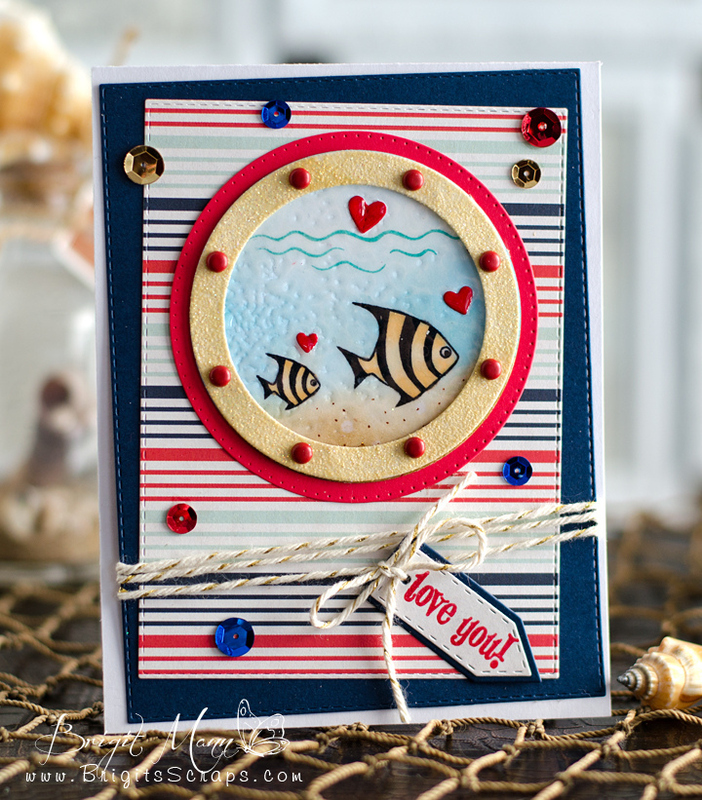 I made a fish bowl shaker using one of the fun circle dies, super simple!! 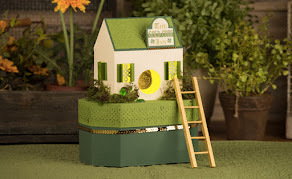 Hop on over to Cindy's blog to see what she has created for us!! Hope you're enjoying these Sneak Peeks so far!! This die coordinates with the Stitched 3 x 4 Journal Die. I used some gold foil poster board I was lucky enough to get at the dollar store, it's so pretty! 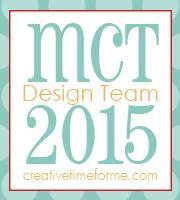 Welcome to My Creative Time's 40th Release! 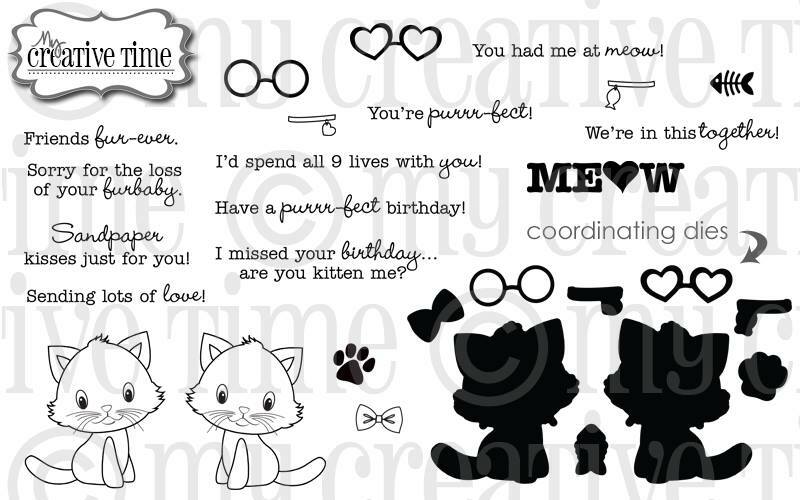 the design team has created with Miss Emma's amazing stamps and dies! 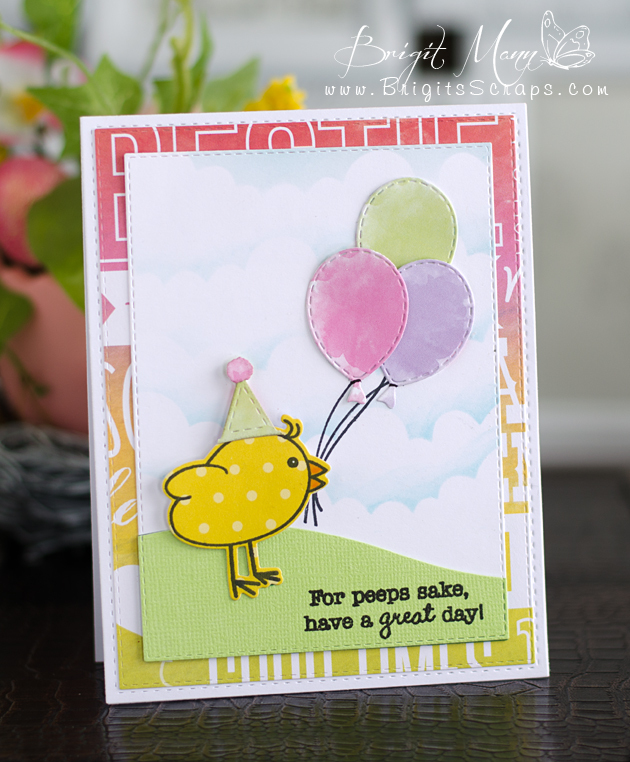 First is this cute little chick and sentiment from the new set To a Cute Chickie. 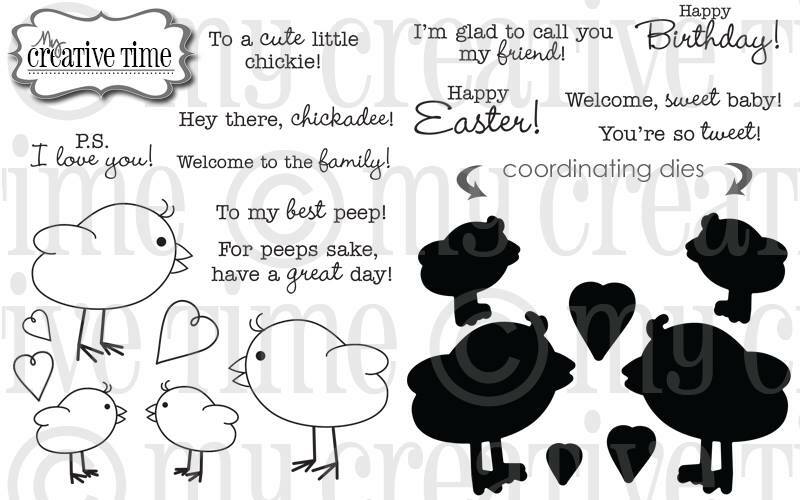 Next card is using the Wishing You stamp, this is a freebie to the first 150 customers! It's Trending Now, Bold Stripes, Dots and/or Chevrons over at My Creative Time today! 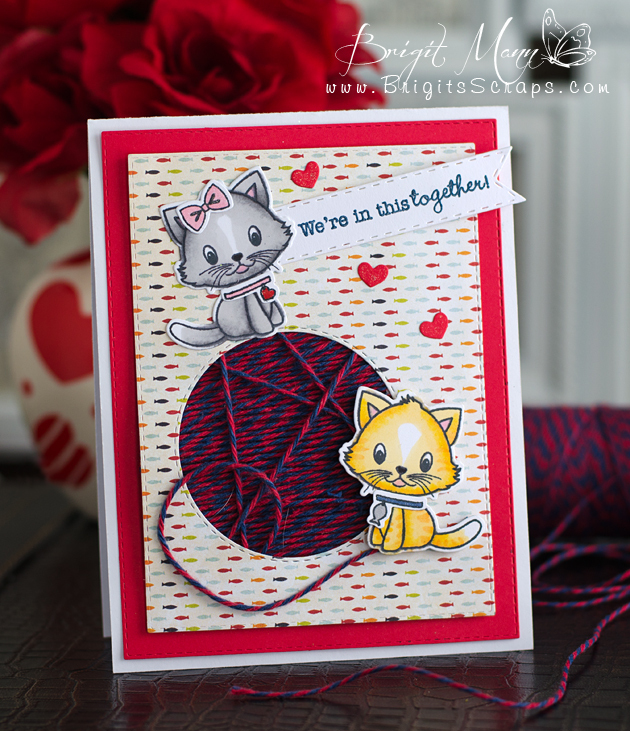 The stripey background stamp is perfect for this project! This is a simple card but I think the gold makes it look rich. I embossed the text and then colored it in with a paint brush with gold gelato. I also embossed the stripes using ranger's enchanted gold powder, it's so pretty in person. I'm such a big winnie the pooh fan and I'm so thrilled Ann made him into a cut file for us!! I use him with the Honeycomb with Bee Tube Holder and filled it with some honey peanuts. 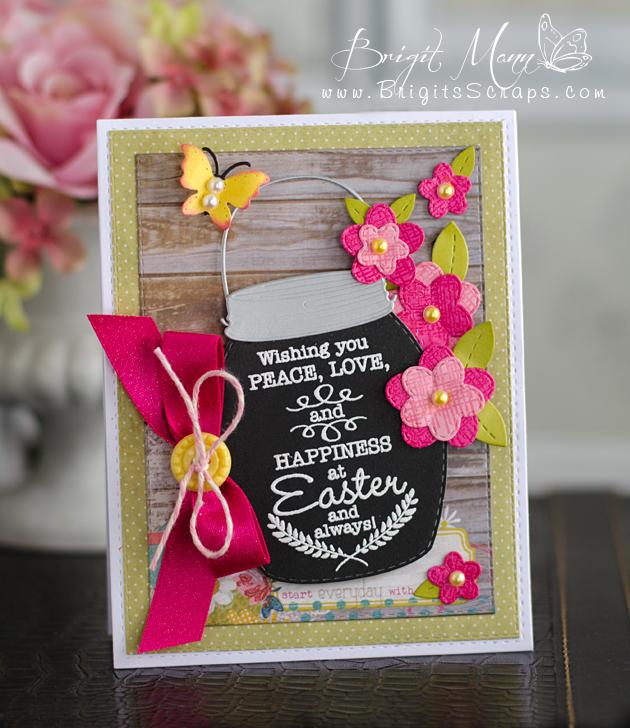 The stamped sentiment is from Jaded Blossoms Got Candy set and the label die is from the Mini Tag Dies 2. 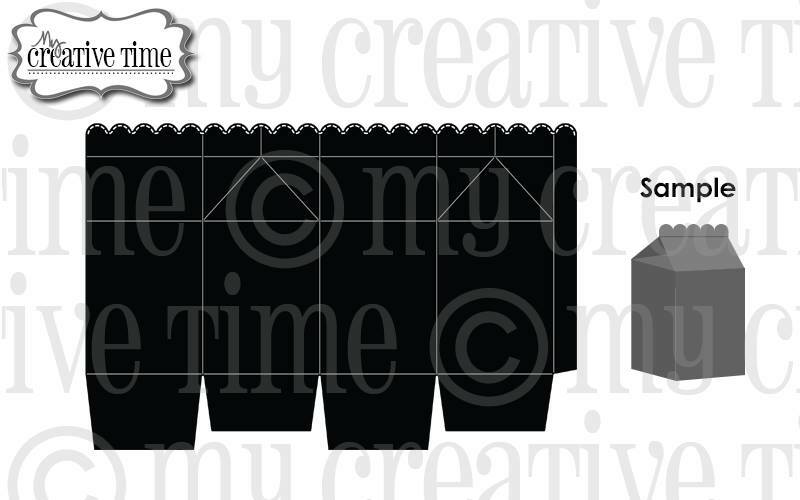 It's my turn over at the SVG Cutting File's blog. 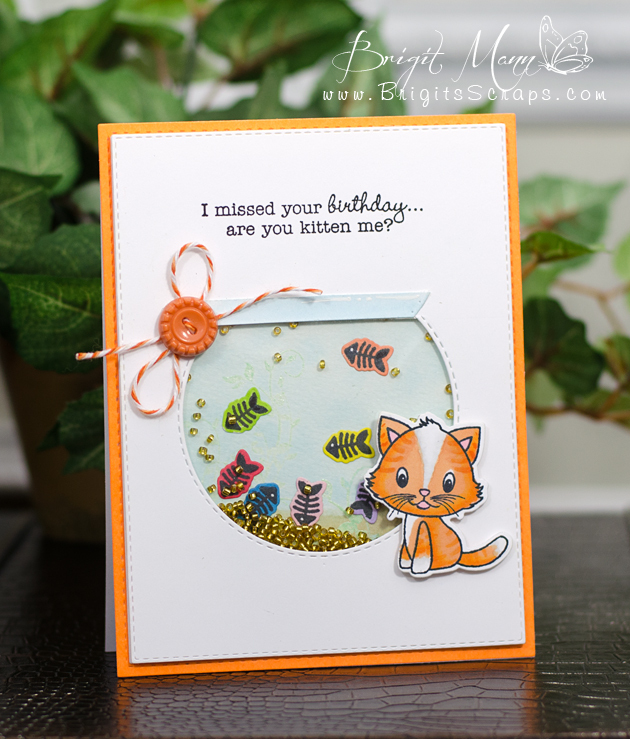 I made this cute card using this sweet new cutting file Chibi Spring Turtle! 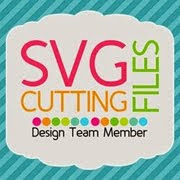 It will soon be available at the SVG Cutting File's store. I cut everything except for the background layers on white cardstock and colored all the pieces with promarkers. For the textured look on the turtle I used a background stamp with versamark ink. For the water I stamped a couple of waves and used versamark and UTEE, (ultra thick embossing enamel). Added two red enamel dots for cheeks! 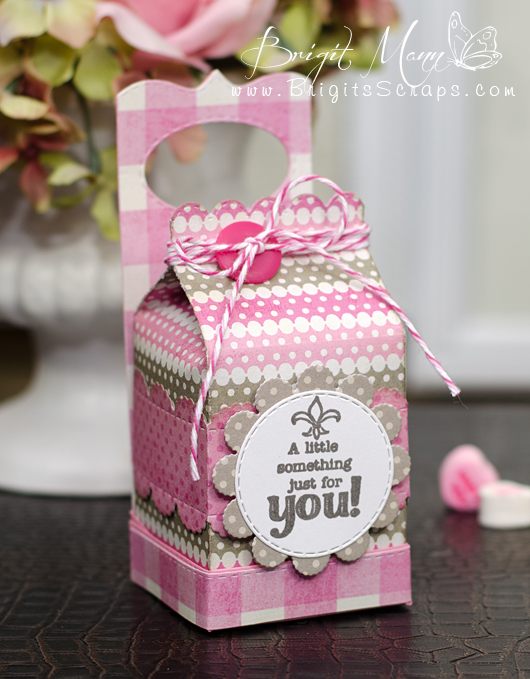 Stamp sentiment is from MCT's Chunky Die Accessory Set and twine is Trendy Twine's Chocolate Truffle. and I have a quick and easy project to share with you. 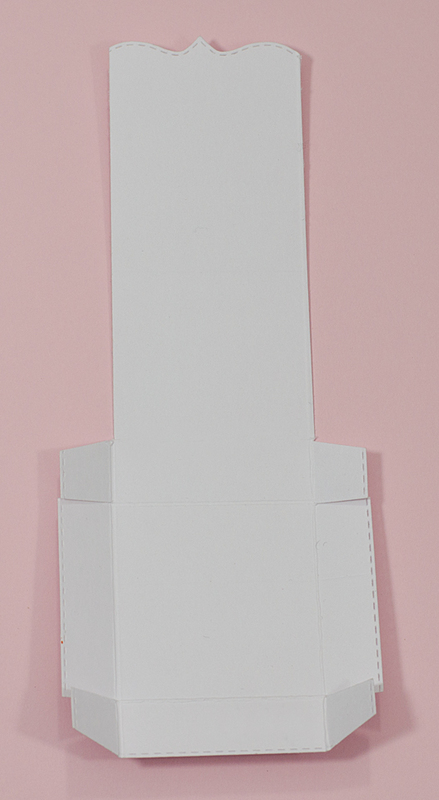 This Hershey Nugget Slider Box for Valentine's Day!! I love this treat box, so quick and easy to put together!! 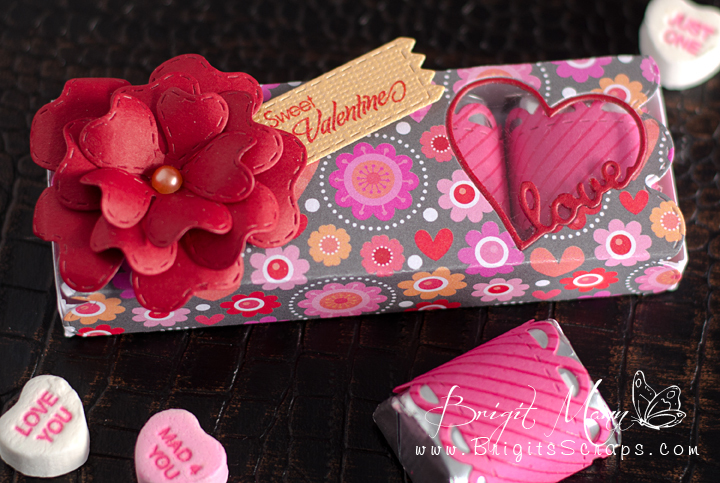 I used the the small love heart layer and made the cutout in the box, put some acetate on the back. I cut another heart out of red cardstock and glued it on top of the acetate, than assembled the box. 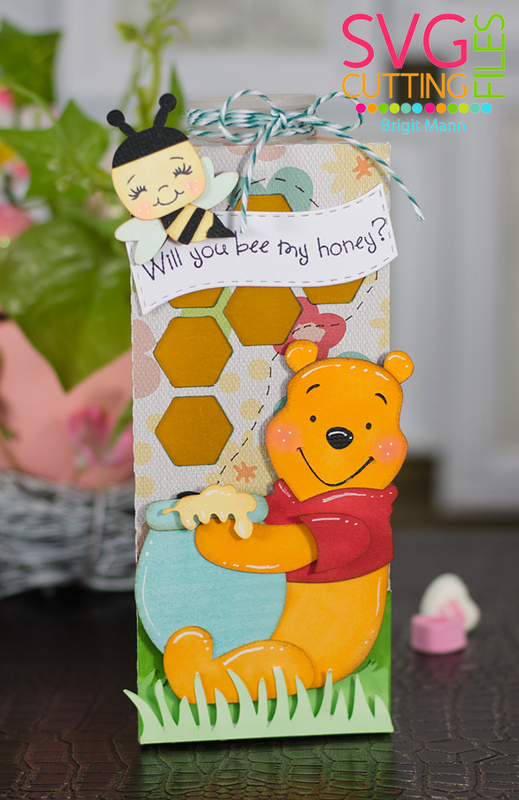 For the candy wrappers I stamped the striped background with versamark and embossed with clear embossing powder. Since the pattern paper was a little busy, I thought the strip was a subtle touch.